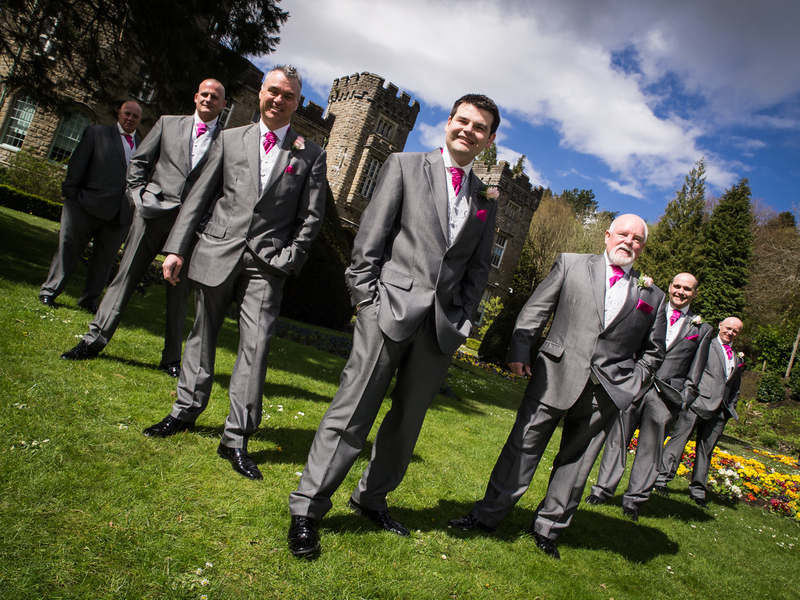 Anyone can take a wedding photograph, but it takes talented and experienced professionals like Steve & Adrian some of the best Wedding Photographers Merthyr Tydfil to capture the emotions and the excitement that make your wedding day photography unique. 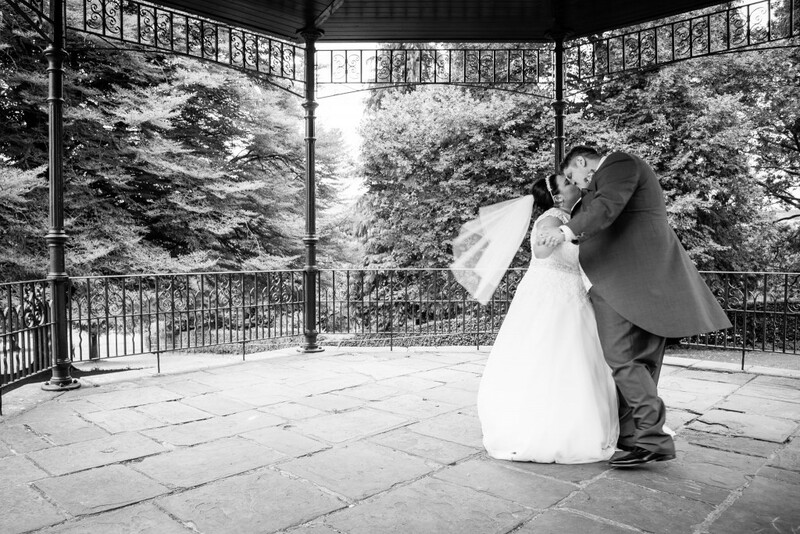 With more than 20 years’ experience as a Merthyr wedding photographer, Steve & Adrian know all the best spots in Merthyr and how to get those special beautiful moments that illustrate your love and commitment to one another without being intrusive. 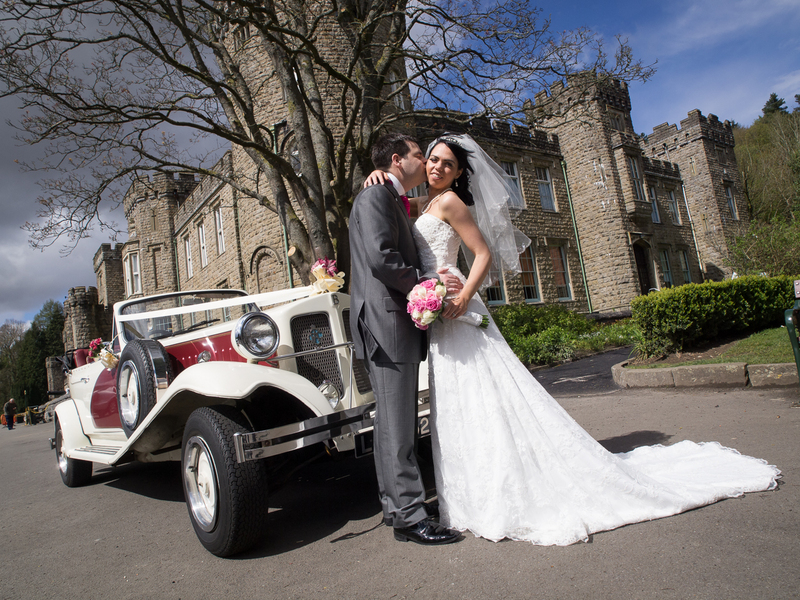 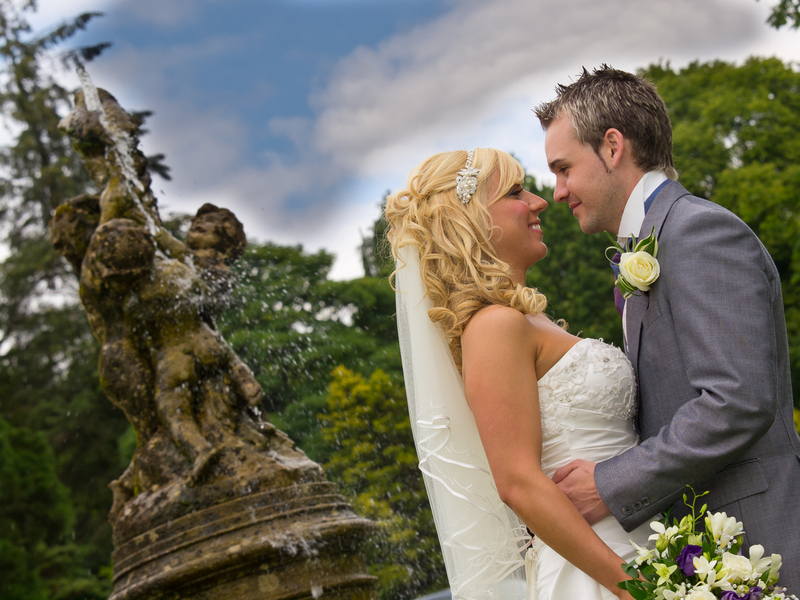 Whether you’re having a beautiful big wedding at one of Merthyr’s premier venues like Cyfarthfa Castle or a more intimate gathering in a private garden, Steve & Adrian’s documentary style of photography will record your wedding memories from the time you start your wedding day and arrive at the venue until the last guest has left the reception. 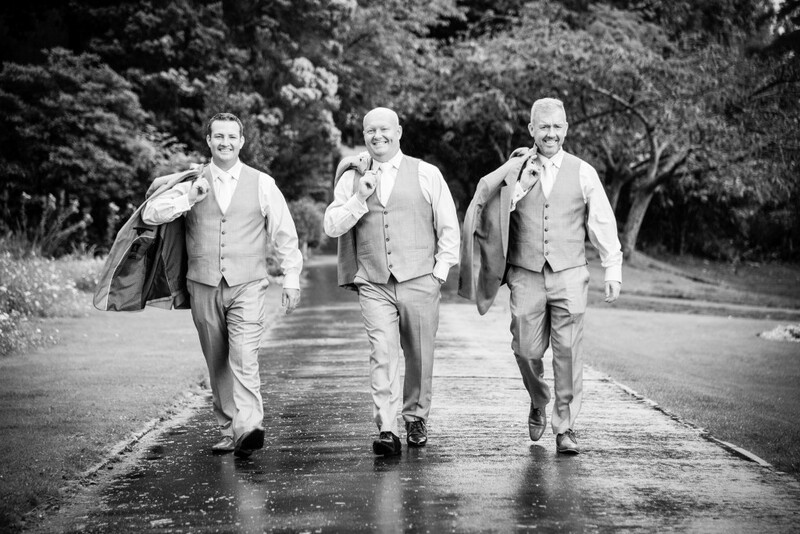 They can meet with you both before the big day, so you’ll be comfortable with them and so that they’ll know exactly what type of wedding photos you would like them to take. 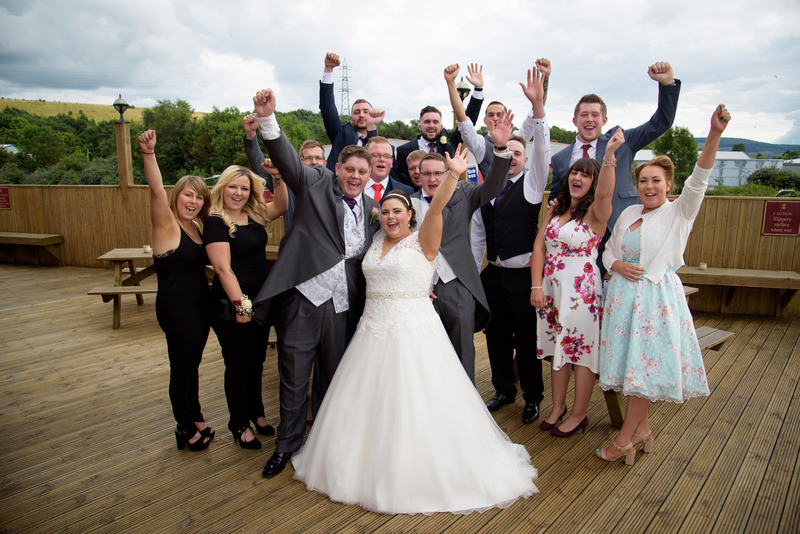 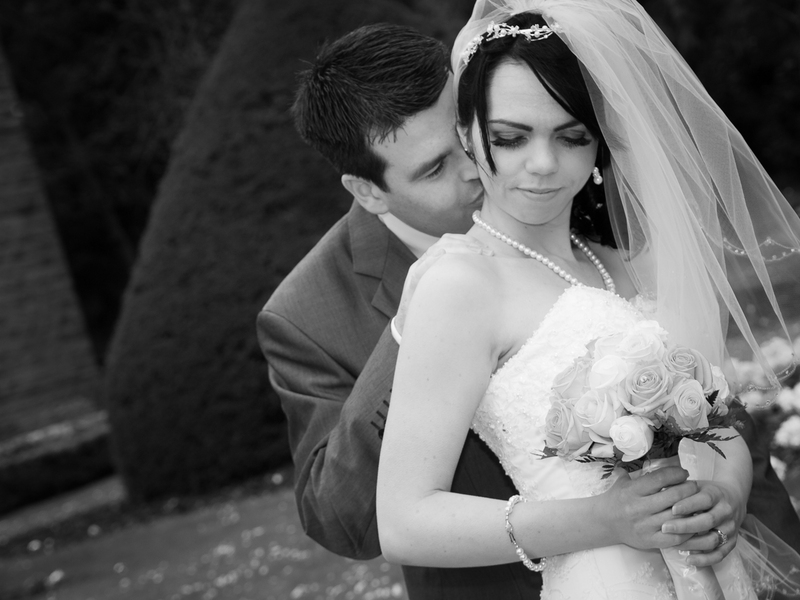 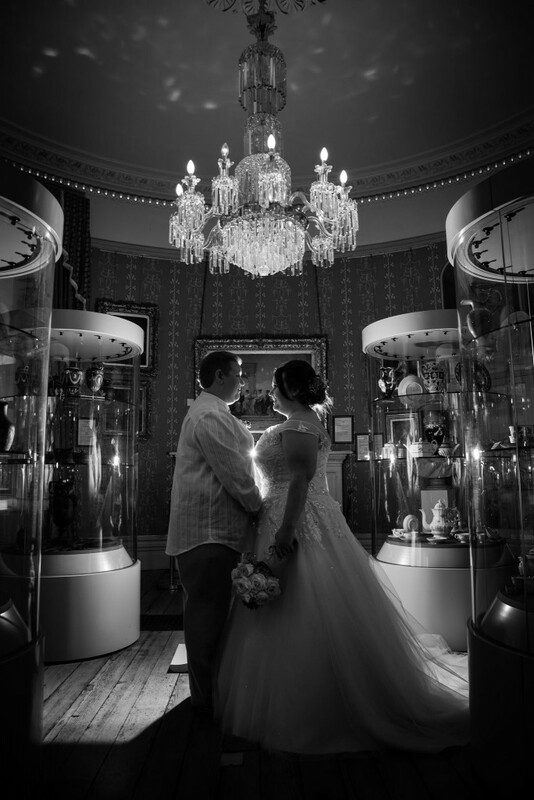 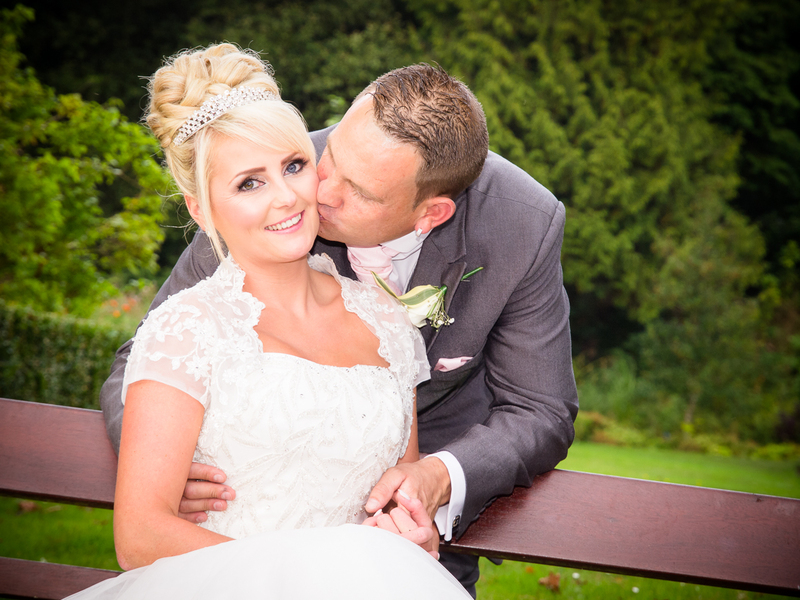 Working seamlessly together as Wedding Photographers Merthyr Tydfil we support each other’s photography to deliver lush and compelling documentary style photos, capturing each important moment and never getting in each other’s way. 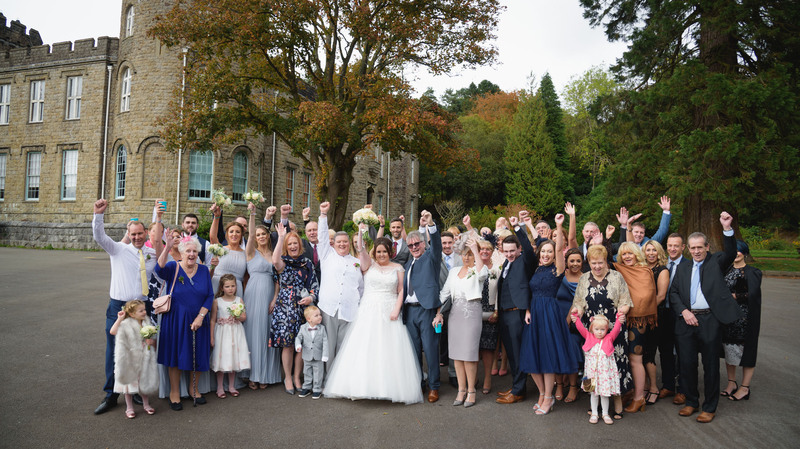 Here are a few testimonials from clients who booked us as Wedding Photographers Merthyr Tydfil, please read these and more on our facebook page.